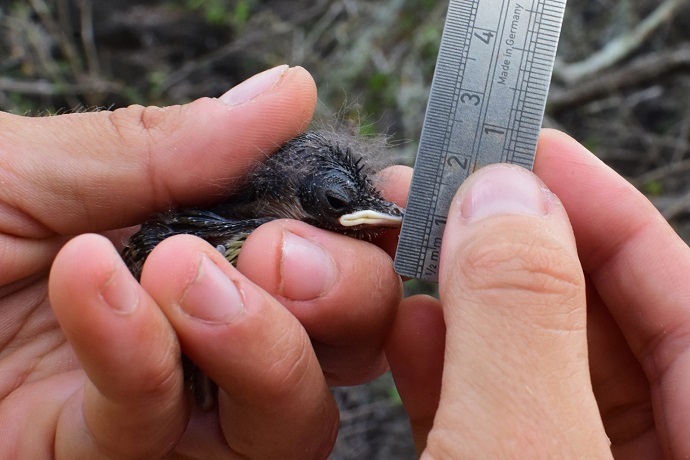 Falk College professors Margaret Voss and Rick Welsh are leading a research team to see how to control a deadly parasite devastating native bird populations in the Galápagos Islands. It’s a race against time. The story was originally published in the Fall/Winter 2017 Syracuse University Magazine. Read more here.